I was getting a big calendar from my Mother's insurance company but we switched companies and i was wondering where i would find another big calendar to write all my appointments on. I will get one every year from here now that i have found a replacement!!! I have enjoyed the large calendars before. This is no exception. It is just beautiful and will be easy to use. I have already given the calendars out and everyone loves them. They love the verses for every month. We buy this calendar every year! Nice and big and the black numbers can be seen across the room, it's the best calendar offered. I have purchased this product year after year for a very long time. My whole family checks it out when they come to see what's going on in our lives, because they all grew up with it to keep track of various activities. I buy this every year! I love these giant calendars. I have been buying them for years. So easy to keep all household activities in one place. Having the first week of the next month is also handy. Paper is easy to erase clean and write over--no smudging left behind. This year I bought the Bible Verse calendar and plan on memorizing each month's Bible verse. This product is absolutely great, and beautiful, for this church ministry. We love the Bible verses, and there is plenty of room to write our messages. Love it! Just love this calender! Great size! It is a great reminder of Dr, hair, all appointments, and at the end of the year I use it to figure mileage to Drs for tax purposes. Love this calender! I give one to each of my girls and they look forward to it every year. I ordered one for myself and one as a gift. I love this calendar. Best for everyone can see at a glance what is going on. Each month!! I bought one for my husband and I and one for each of our Daughter in laws. Years ago, My Mom did that for each of us and I remember how valuable they are. Love the verses on the top this year. It is so easy to keep all appointments straight. Love the bible verses, and the pictures are great. Wish they would make a 2 year calendar. i am very OCD and i write every little thing down.. I love the great size of this calendar, loads of room to write appointments, events, things not to forget..lol..
Love this calendar..will order again next year. I love the inspirational quotes for each month.. I just lost my brother jan 6th 2013 and the religious quotes help me with my pain..
thank you for a great product..! very happy with this,.love it. Giant calendar is a must have item! My mom started giving each of us a calendar at Christmas with everyone's birthday & anniversary on them. Now I do it for my family. The writing area is perfect and I don't need glasses to see dates. I cannot live without it. I love these bible verse large calendars. They are so easy to read, it is nice to have a picture and bible verse up in the corner of the calendar to spruce it up! 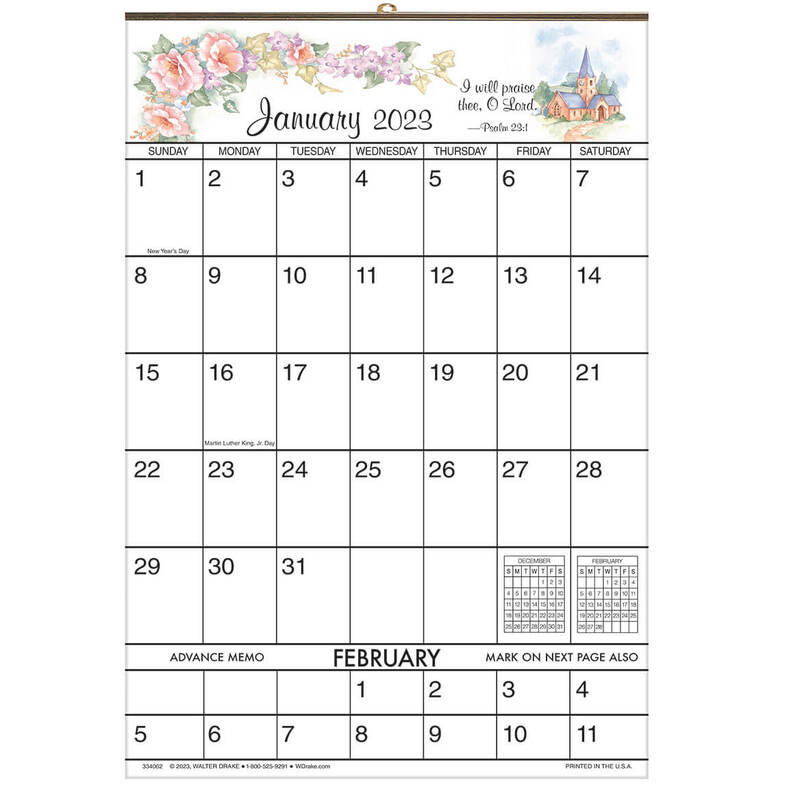 I like the plain calendars for business, but I prefer the bible calendars for personal gifts. I have given them for years! These calendars are just the right size, I get them every year, they help with appointments so that you don't forget them. These calendars really serve their purpose and I will continue to buy them yearly. i use this for everything won,t change for nothing! Love the calenders! Buy them every year! I purchased this calendar for church. It is easy to read from a distance. I meal plan, plus have two very active kids in karate, piano, swim, flute, theater, and (during season) Soccer. This calendar is PERFECT. It has room to fit my kids' busy schedules, my schedule, AND our meals each week. Being able to see into the next month at the bottom is helpful, too, for planning ahead. This calendar helps keep us organized and everything fits!!! Can't say that about most calendars out there. This is my 3rd year ordering it. I love it! I love the Bible verses given for each month and the large spaces for recording birthdays, appts., etc. The numbers given for each day are large enough and bold enough to be seen from a distance-really helpful for seniors! Great, I really like the Bible sayings! I have it hanging in my den where I can't wait to start writing inportant appointments and other special dates I need to remember. I buy these every year. I get one for my office and one for my house. very handy and are pretty. I love the Bible verses displayed each month. Large enough to put on my wall. I am able to keep up with special events and dates. It allows me to be able to write special appointments and reminders. I use this product for keep up with Dr. apt. and all birthdays. It helps me keep up with daily chores and all types of things to remember. 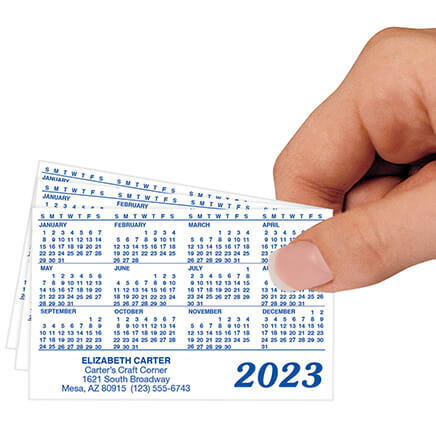 Excellent tool for keeping tract of day-to-day appointments. Plenty of space to make household notes and schedule events. Also, when month has passed, the large paper makes a great paper airplane for the kids. Like the calendar - didn't like that I paid full price for it, only to receive it with a flyer that says I could get it at 1/2 off. What's up with that?? I buy this terrific calendar every year! 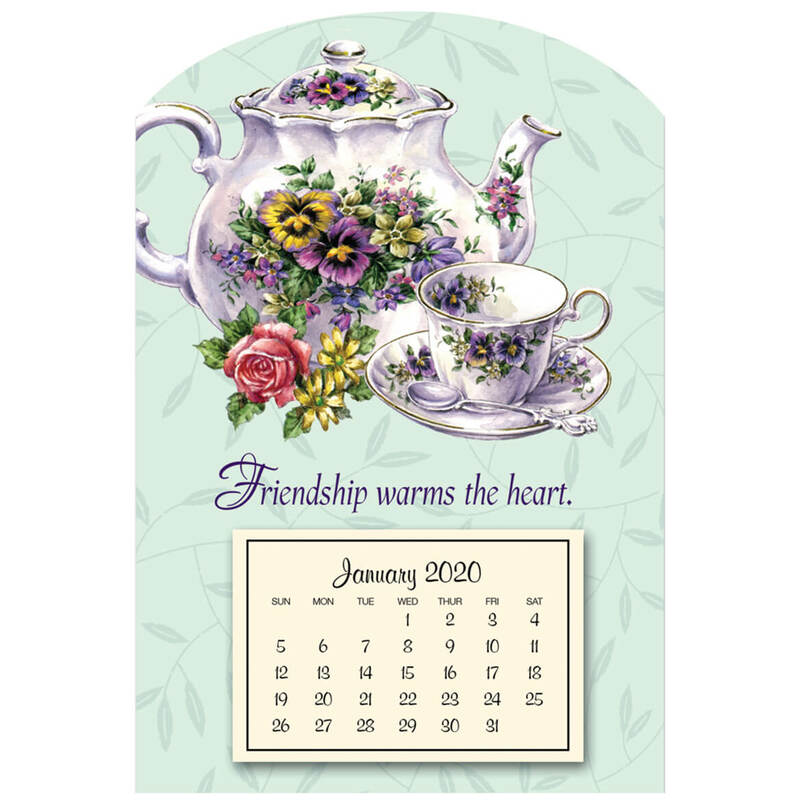 Can't think of anything not great!I seek this calendar every year!Plenty of "note"room,great value and can be seen at a distance.Fantastic item! I've been ordering this calendar for a couple of years, now, and I'm quite pleased. It has ample writing room for each day and the monthly Scripture verses are an encouragement. I do wish it were a bit more sturdy but for the price, I can't complain. It will hang on a kitchen wall so that we can write important dates and appointments to keep us organized. The items that I picked are great for home, work, and church. They were that exact items that I wanted to keep up with the work I do on a daily, weekly, monthly, and yearly basis. I love that this calendar has a bible verse and large spaces to write in. I can't wait for it's arrival. I always get calendar from this company. And I love them. because I love god and need blessing every day!!!! Plenty of room to write apts down and the bible verses start the day out right! I buy them for my daughters and myself each year we love them because we can write down important appointments.. I like to be able to read my calendar across the room, and Iike the bible verses. I buy one of these every year! They are big, easy to keep up with appointments with enough room to write birthdays and whatever I need. It's great and I couldn't live without one. I love starting my day with a bible verse! love the large numbers and plenty of space to write on. Use it every year. One for me, one for my sister. I used this type of calendar all this year. Enough room to write my activities on. I've been ordering these for my family every year, and my Grandma did it before me for years. it's really handy to have on the wall big enough to write several things on one date. all my daughters look for it every christmas! " I liked the Bible verse design and I like to note appointments in the day blocks. This order should be for the 2017 calendar!! This is a new design for MK and I thought I would try this for 2019 since the other calendars were just plain. I order this calendar every year. 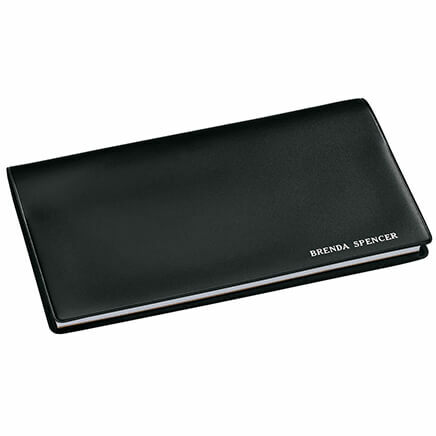 I love the size and it gives me plenty of room to write down appointments and birthdays and different things. I also love the bible verse on it. Family of 6 Christians, 2 with several medical needs& thus several medical visits a week at the home or dr's office, plus work schedule which changes weekly etc. The BibleVerse to refocus our minds is even more important than the dates on the calendar! I have been ordering this calendar for years. Love it!! I order them every year and depend on them to keep all appointments straight. I especially like that the first two weeks of the next month are showing. Loved this calendar have been ordering it for the past three years. Ideal to keep track of appointments. Ordered one for my sisters last year and they have requested another this year. This is the bestest large calendar ever. Thank you. We keep it near the TV and helps us remember what day we are on watching the news, ugh, ha. I buy this each year for my church's bulletin board, to help us keep track of upcoming events. For work purposes to log daily activities while receiving inpirational scriptures from the Bible. I always have to have a calendar to remind me of appointments, etc.. This will be great for that purpose! MOM USES THESE CALENDARS AND SO I DECIDED TO GET HER THE VERSE ONE THIS YEAR. large boxes to write on and remind me of scheduled appointments, birthdays, and general things to do, plus nicely designed. My Sister has gifted me with this specific calendar every year for the past 5 to 10 yrs. We use it for all of our doctor, dentist, and other apts. the pages tear off separately and I use a magnet to hang it on my refrigerator. It is large and very easy to see, and the bible verse is an additional encouragement! I keep this in the kitchen and keep myself ready for the different activities scheduled for the week. I buy a calendar every year with Bible verses because I love Gods Words for each day that I live. Although we are organized electronically, We need hard copies and visuals in different locations in our home. I purchased 3calendars for 3floors in our home. Is the calendar I ordered going to be for 2019? That's why I ordered it. BEST ANSWER: Thank you for your question. Yes all current calendars are 2019. We hope this information will be of help to you. BEST ANSWER: Thank you for your question. This is a 2019 calendar. We hope this information will be of help to you. If I order this calendar will I receive the new 2017? BEST ANSWER: Thank you for your question. Yes, all 2016 calendars are sold out. We hope this information will be of help to you. can i get 2020 calendar? Specifically the Bible Verse calendar?